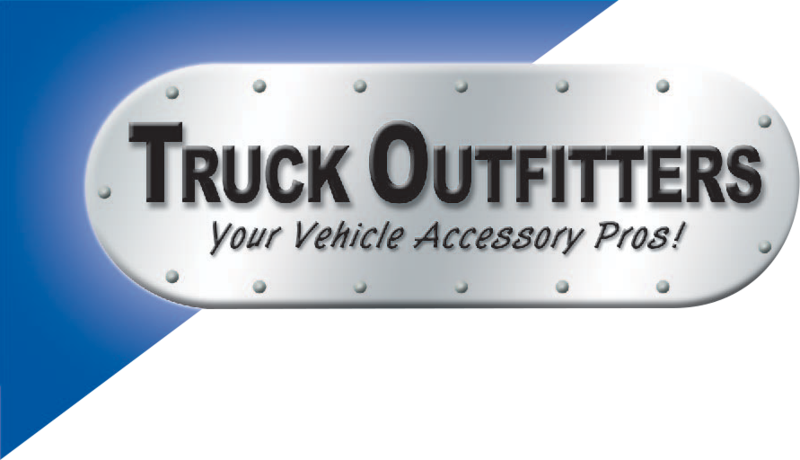 Truck Outfitters will be getting in our first shipment of the Weathertech Cupfone. 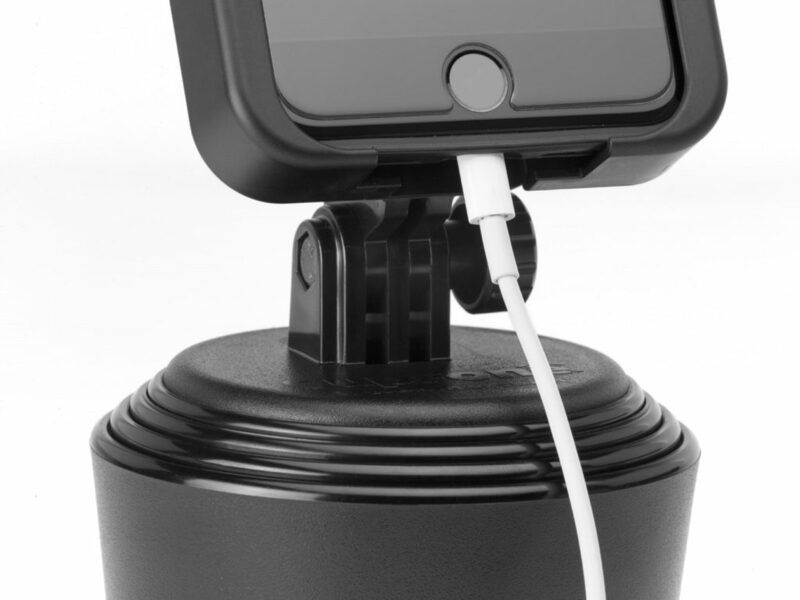 Reserve yours now before we receive our shipment, they are going fast. They are great for gifts for mom, dad, son, daughter, aunts, and uncles. Don’t forget Valentines’ Day is coming!